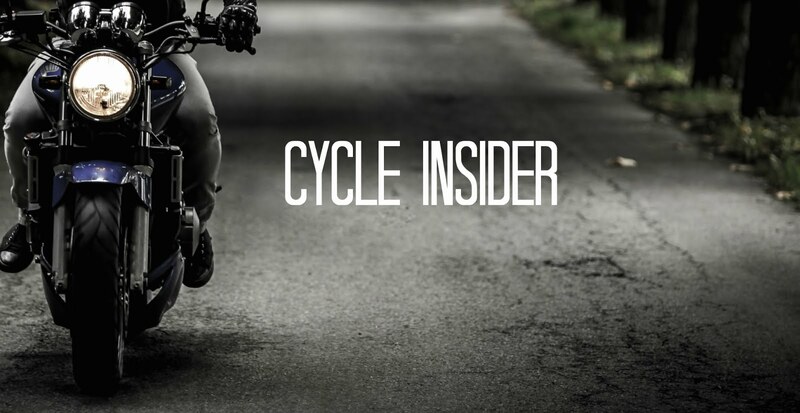 Recently, Motorcycle News reported on initial information about Honda's 2019 edition of the V4 Superbike, and its subsequent estimated unveiling and presentation. Apparently, engineers are already hard at work on the newest V4, and are aiming for its release to occur within the next 2 years. 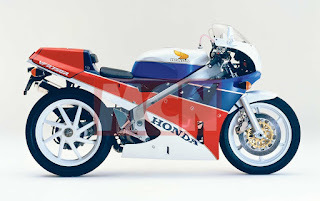 Scheduled to coincide with Honda's 70th anniversary, the new bike is planned to be a true V4 homologation special in the vein of the legendary RC30 and RC45. With a semi-monocoque, cast-aluminum chassis (noted by MCN to mirror Ducati's Panigale) expected to cost much less than its hand-formed beam frame, the bike is still estimated to meet the 40,000 euro price cap it was originally projected to total. as well as countless other highly anticipated launches for the upcoming years! Take a look at this service right now, guys. It is the best place to get help with dissertation.